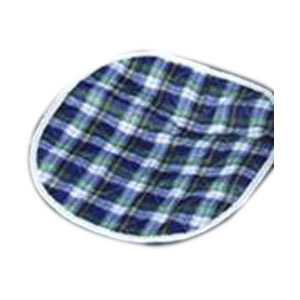 This Deluxe Reusable Wheelchair Pad by CareFor is made with a designer print that camouflages stains and is also quilted for higher comfort. With a 3-layer design and and anti-fungal finish, this washable reusable underpad is a great choice for individuals with incontinence. Attends Air-Dri Breathables Fluid Control Underpad, 30" x 30"